Besides domestic beers – expect customers to order something called a highball. What is a highball you ask? A Highball is a name for a family of mixed alcoholic drinks that are composed of an alcoholic base spirit and a larger proportion of a non-alcoholic mixer. Well-known examples of highballs include the gin and tonic, Seven and Seven, Scotch and soda and Cuba Libre. 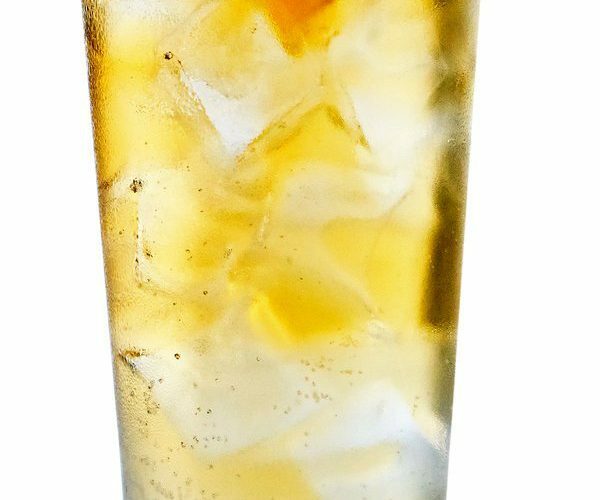 A highball is typically served over ice in a large straight-sided highball glass or Collins glass. Watch the video of Highball being created below. Being a bartender is fun and profitable – but it does require you know what the heck you are talking about. Here we break down what you can expect to hear ordered just about 90% of the time from customers while on the job bartending.